"I’m from the government, I’m here to help." 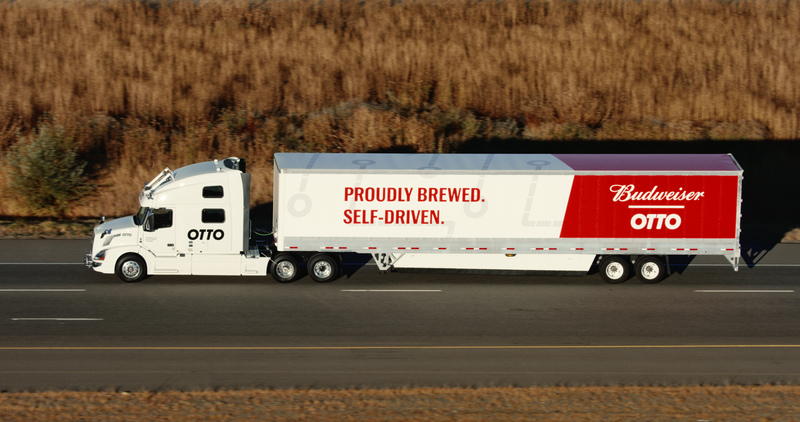 Lior Ron co-founded Otto with Anthony Levandowski before selling the company to Uber. 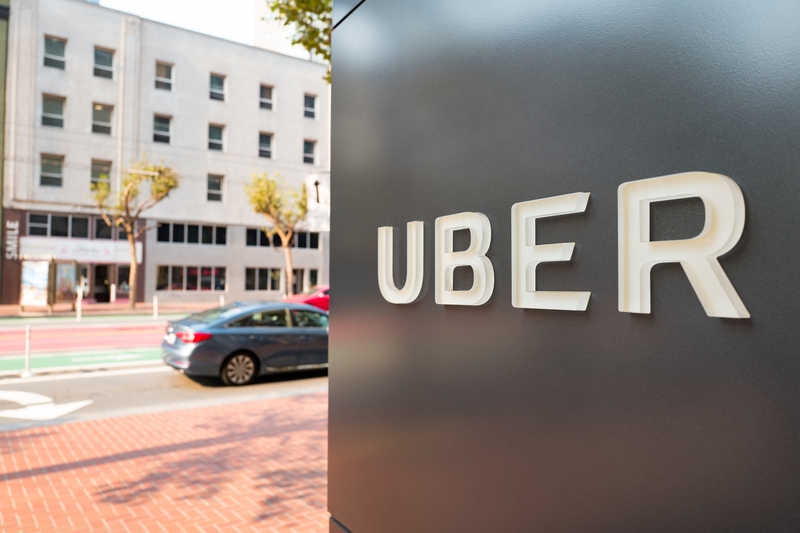 Susan Fowler, who worked under AG Gangadhar while at Uber, criticized the hire at the time. 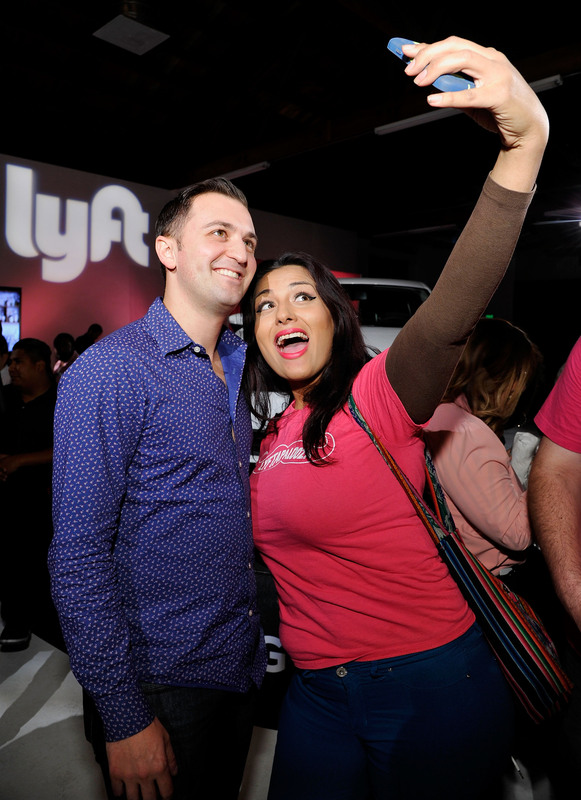 Christopher Kirchhoff, who until recently worked at the Pentagon’s Silicon Valley office, says the tech is almost ready for primetime. The company’s permit expires next week. 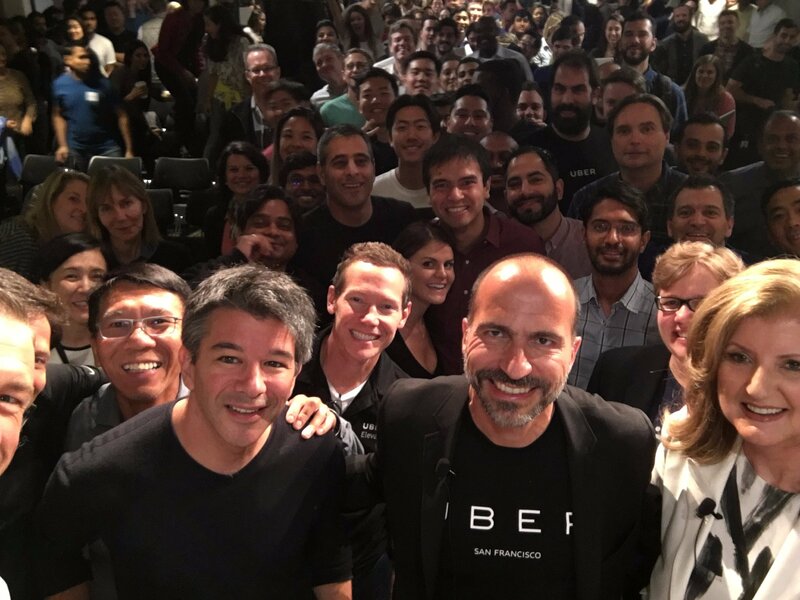 The company says it needs to learn more about the Uber accident. This will be the first part of a long-term partnership between the two companies. 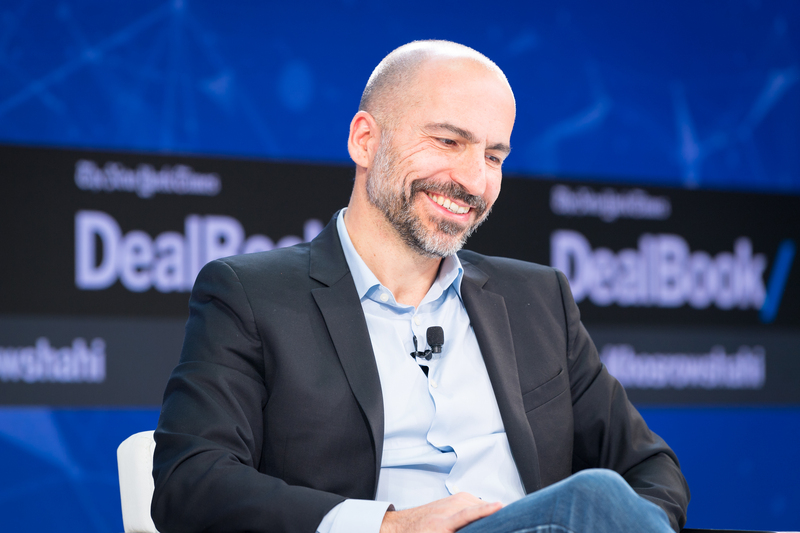 Uber is whittling down the international markets it operates in so it can focus on core regions it feels like it can win. 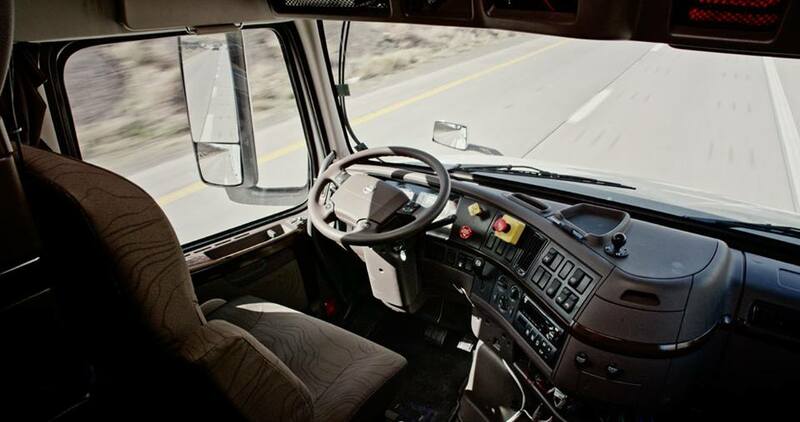 Drivers still had to take over once every 13 miles in Arizona, according to new documents the New York Times obtained. 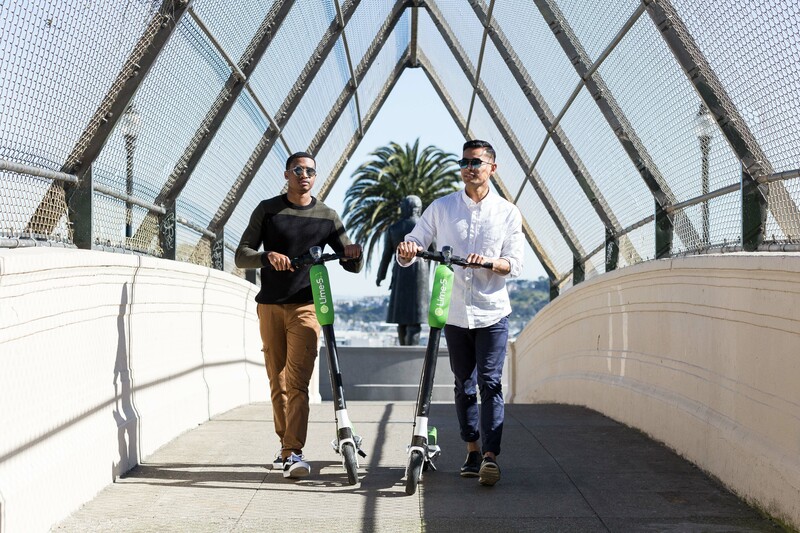 The company is looking for people who will collect and charge its electric scooters. 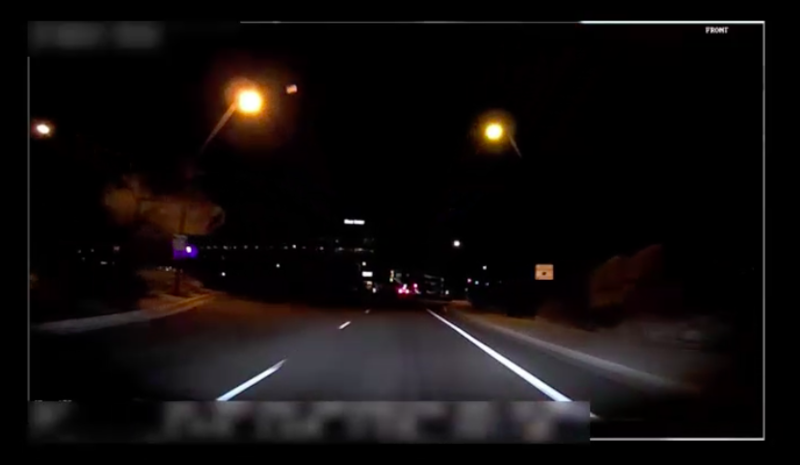 Here’s what the car — and its operator — saw. Amazon’s voice-shopping VP, Assaf Ronen, was set to replace Daniel Graf as product head. 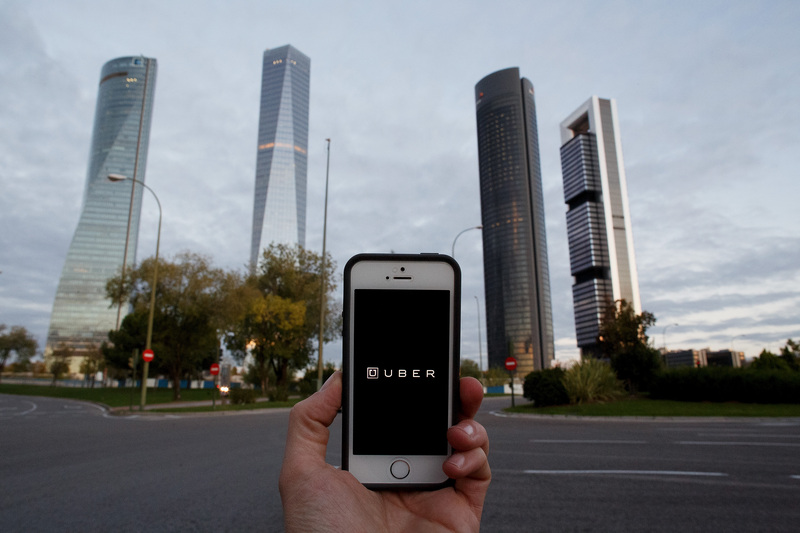 Uber’s current deputy general counsel Angela Padilla is leaving the company after close to three years. 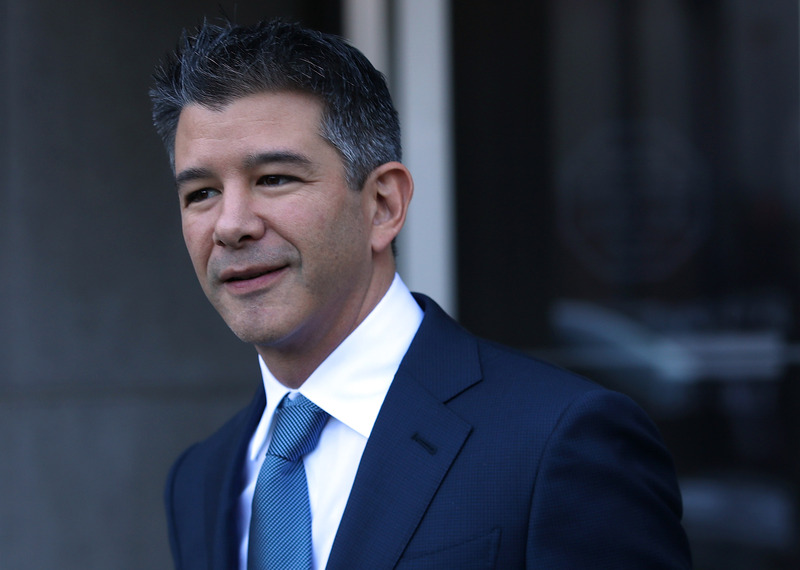 The company was formerly called CloudKitchens and was led by Diego Berdakin, an early Uber investor. 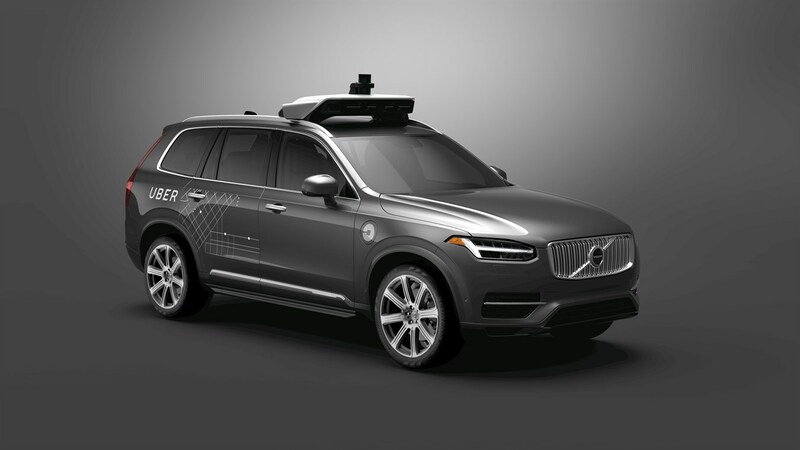 Uber’s fatal self-driving crash causes some automakers and regulators to exercise caution while others push forward with their autonomous-car efforts. 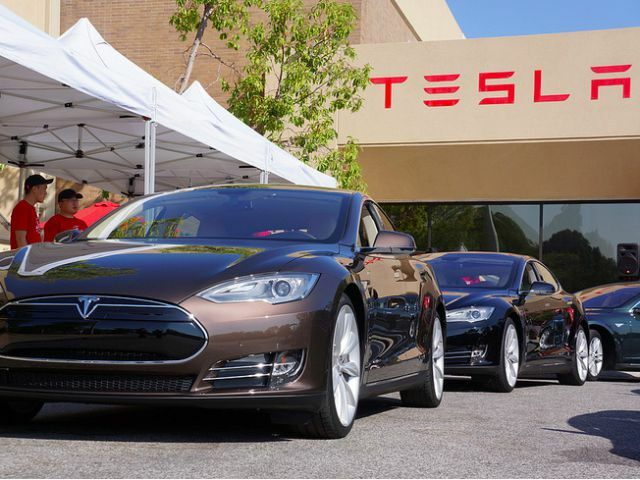 The car was operating in autonomous mode when it crashed into a woman. 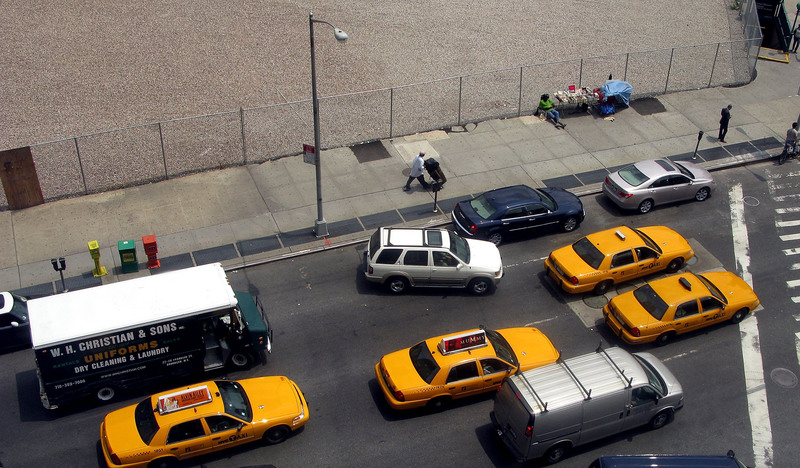 Ride-hail drivers now pick up more passengers in a month than taxi drivers ever have in a month. 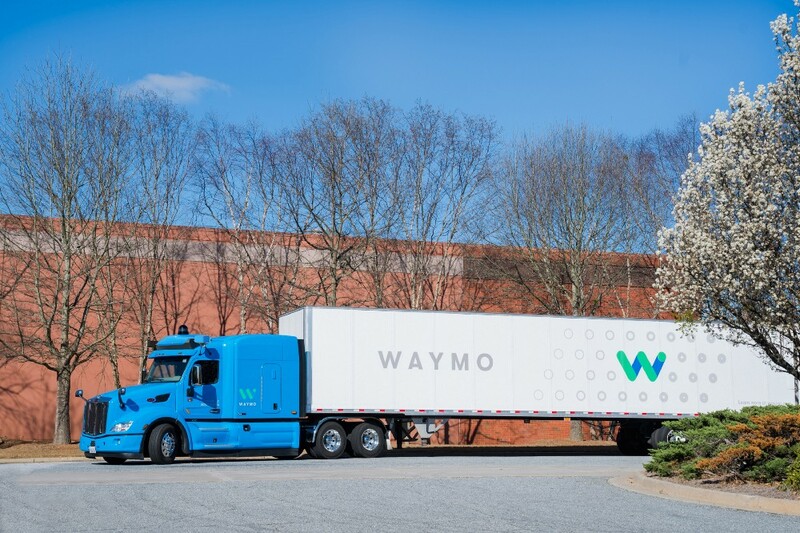 Waymo is shipping cargo for Google. 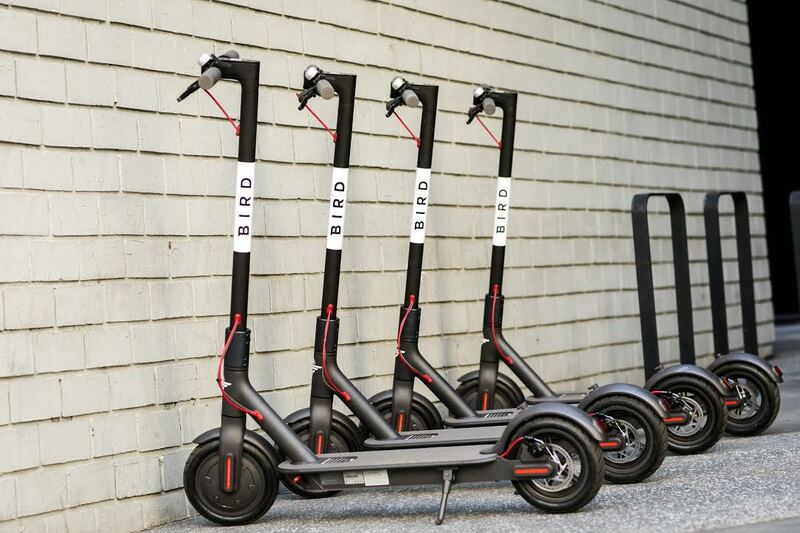 The company said it raised $15 million last month. 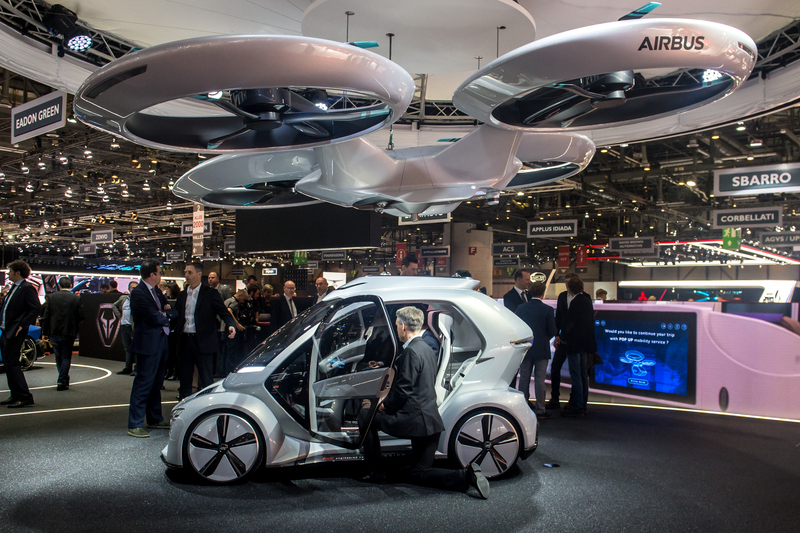 The company provided little detail on the scale of the operation. State Attorney General Josh Shapiro said the company violated Pennsylvania’s Breach of Personal Information Notification Act. 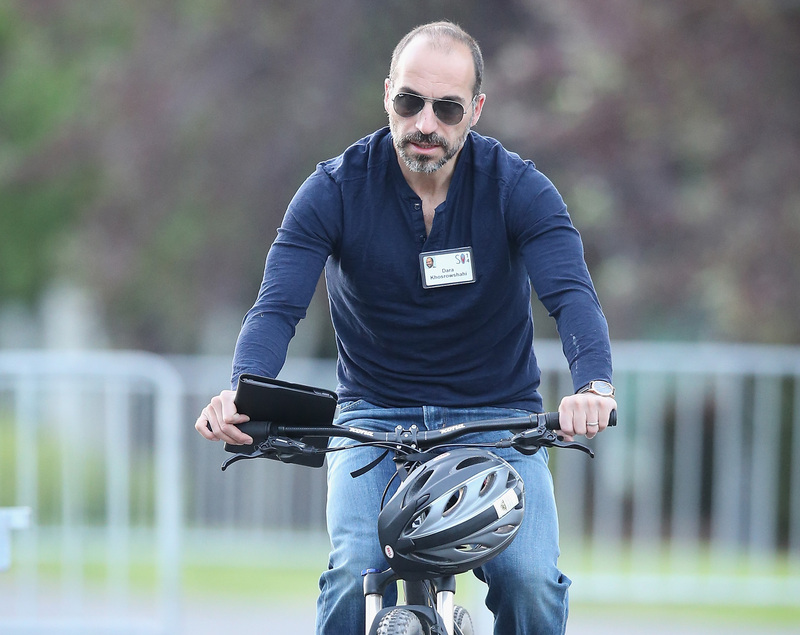 "MIT = Mathematically Incompetent Theories (at least as it pertains to ride-sharing)," Uber CEO Dara Khosrowshahi tweeted. 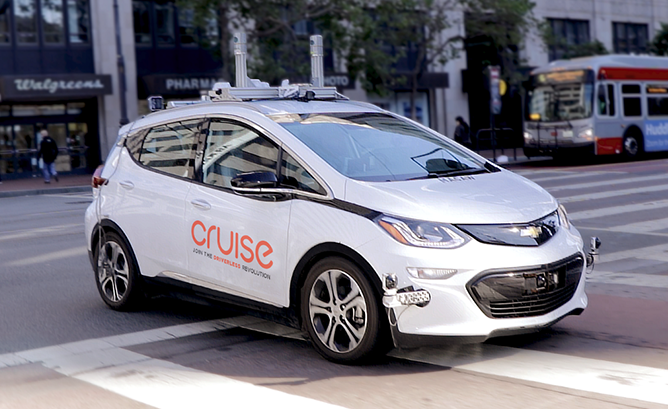 The company put out a new video that shows consumers what its self-driving cars see. 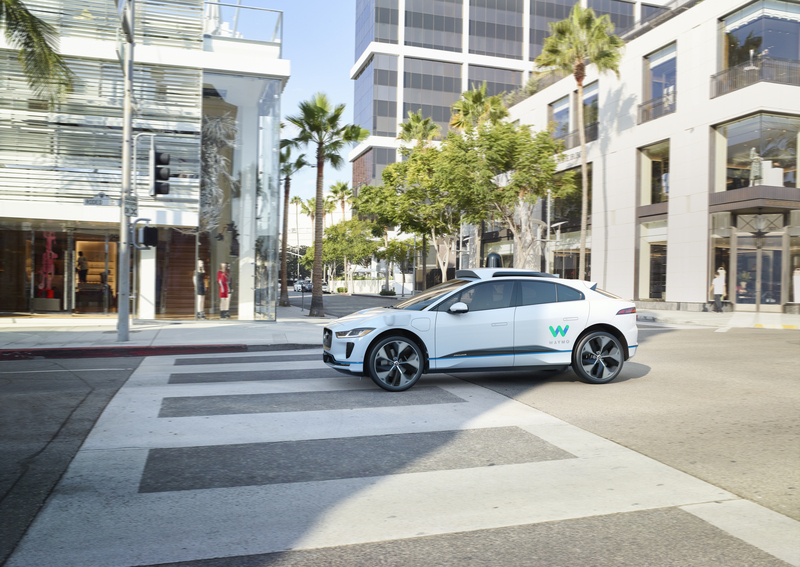 The company is testing its cars in a delivery service, mapping out the streets for a driverless ride-hail service and setting up a fleet-management center. 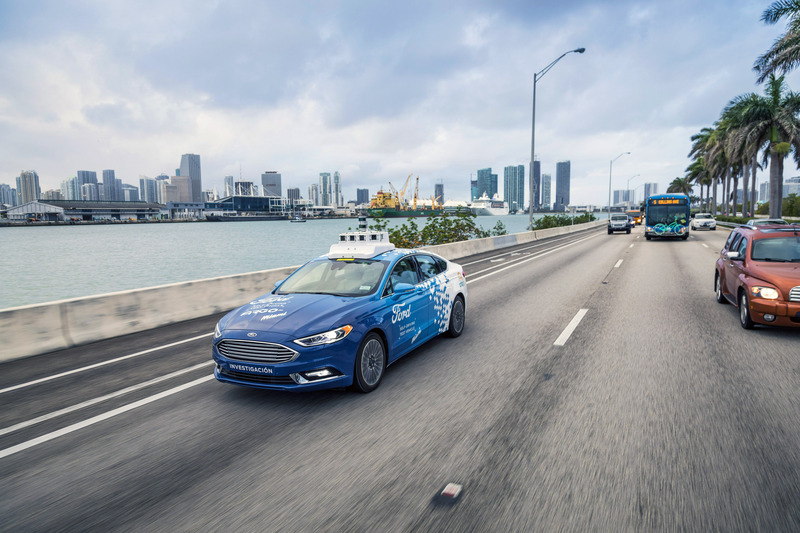 The California DMV passed regulations that allow for the public testing and deployment of autonomous cars without drivers. 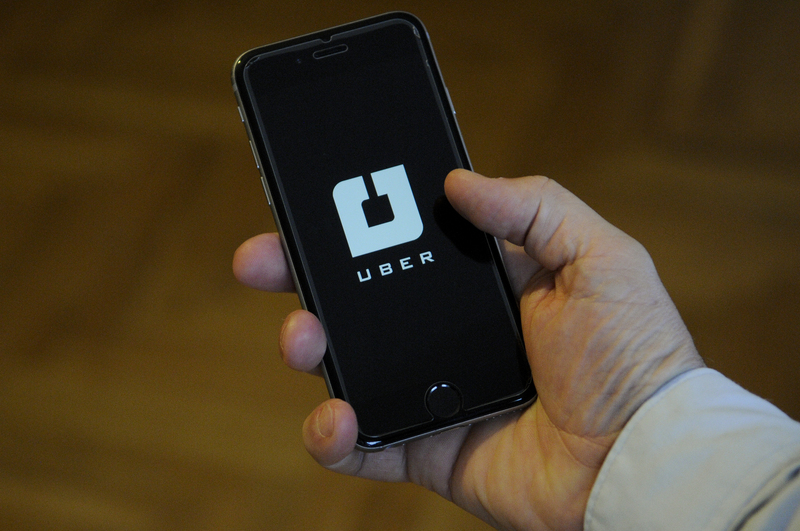 The new UberPool option requires riders to walk a little before and/or after their ride. 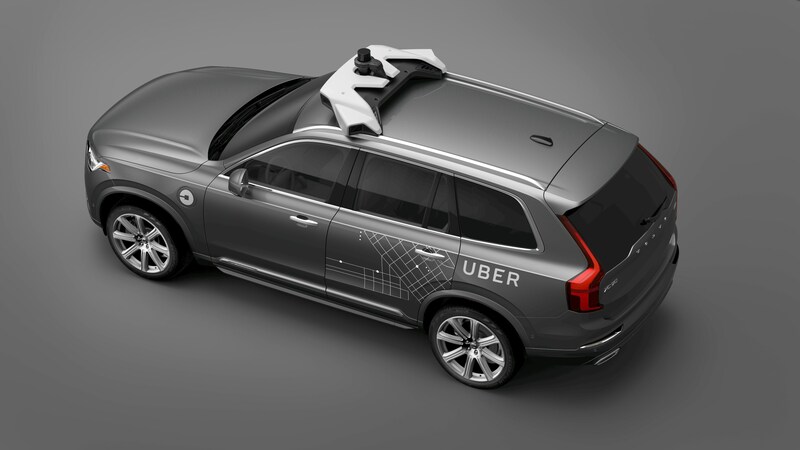 Putting this messy legal battle to rest was in the best interest of the company as it tries to go public. 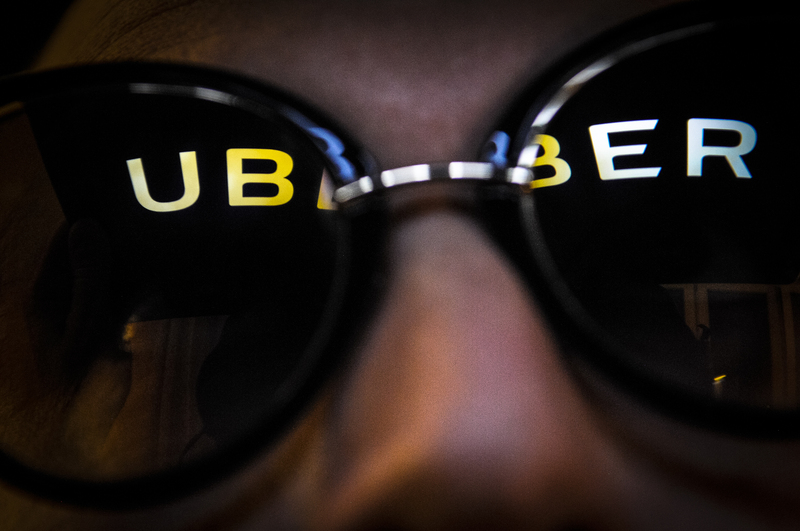 Uber agreed to pay Alphabet 0.34 percent of a late stock offering that values Uber at a new high: $72 billion. 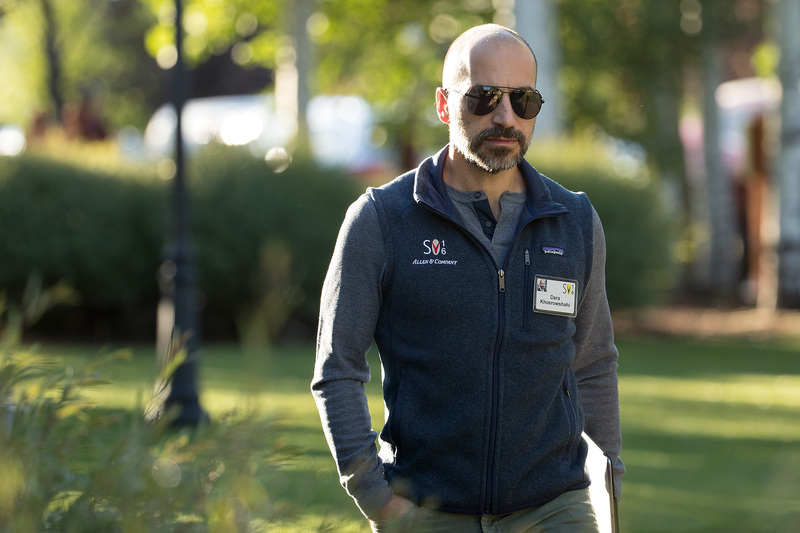 The former Uber board member was called as a witness in the trial for Alphabet’s trade secret complaint against Uber. 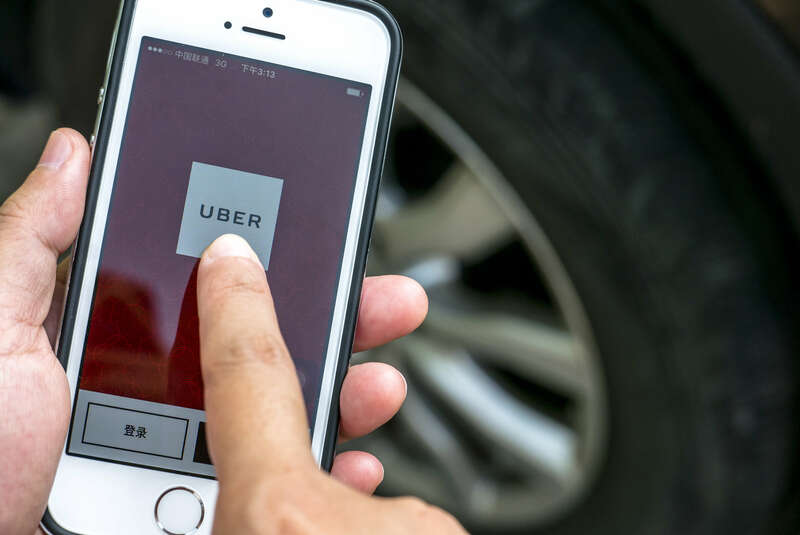 Otto co-founder Lior Ron said selling to Uber was not guaranteed.